Do you want to increase your strength and become more explosive? 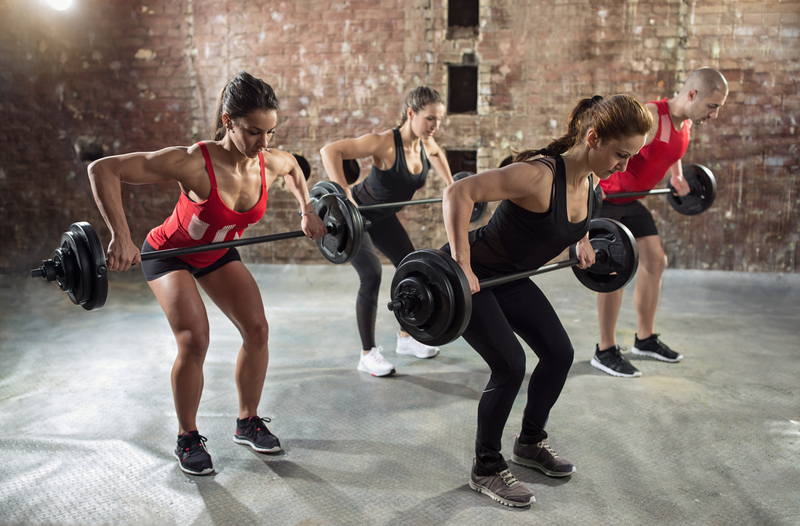 Welcome to join INTENSE Strength 30 or 50 min class, where we challenge you in both classic and unconventional strength training. We use both our body, weights and bars as tools in this class. As a participant, you always have your own station to build after need! 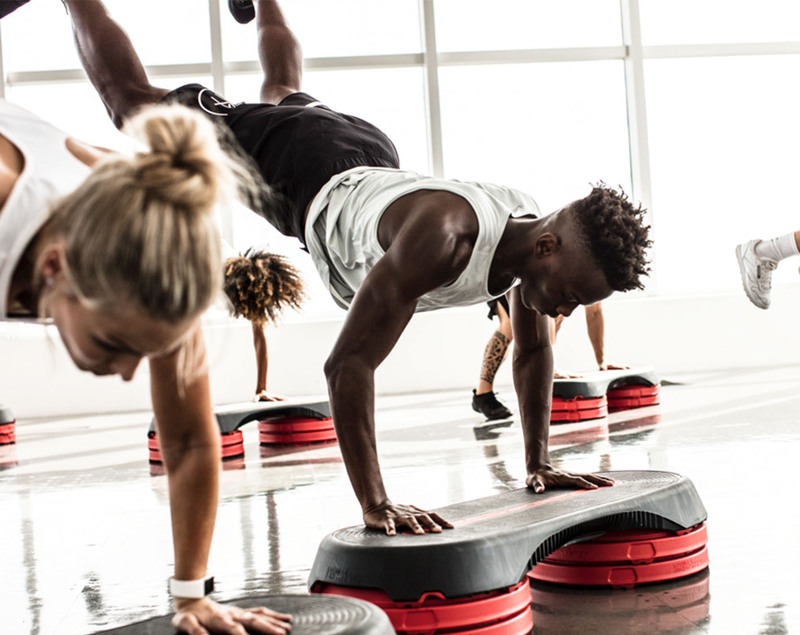 Fitness24Seven uses a method in which we learn, apply and challenge the exercises on your terms! This class is one of Fitness24Seven's own concepts. With our POWERYOGA you will not only challenge your inner "zen" but also your strength. 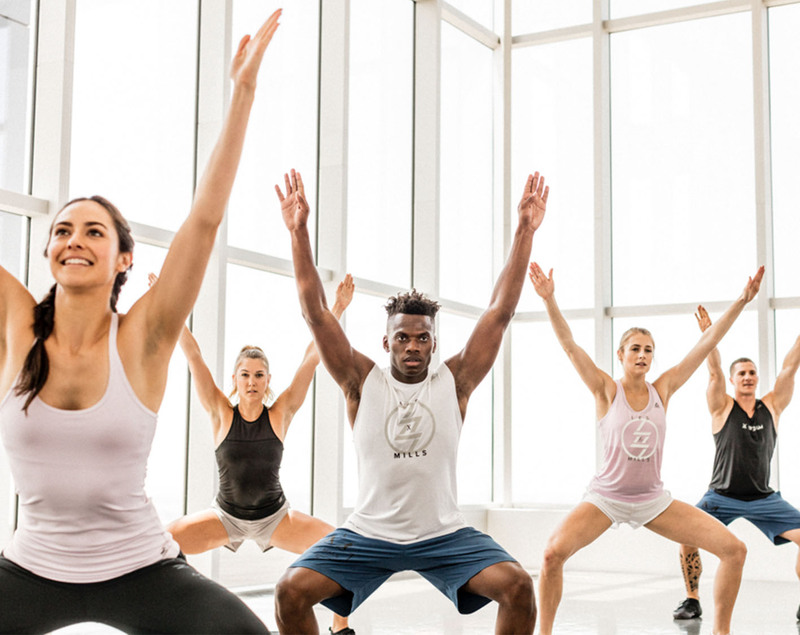 Here we are in constant motion and our instructors will guide you to find your inner strength and peace while developing your flexibility, core, strength and endurance. A functional class of 30 minutes where we use a light bar to improve mobility through basic exercises such as squats, deadlifts and rotations. Improve your technique while increasing mobility for each time. Who knew step boards can be this much fun? 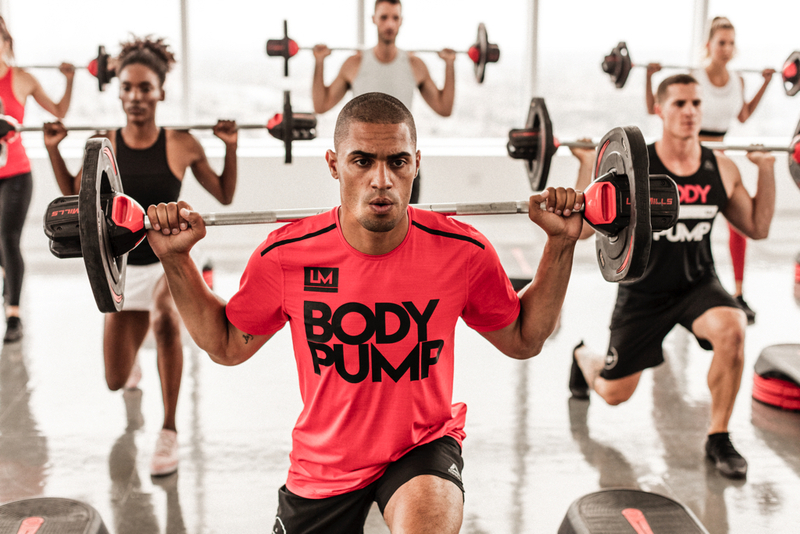 BODYSTEP® combines basic stepping exercises with full body moves like burpees, push ups and weights to make sure that you work your upper and lower body. 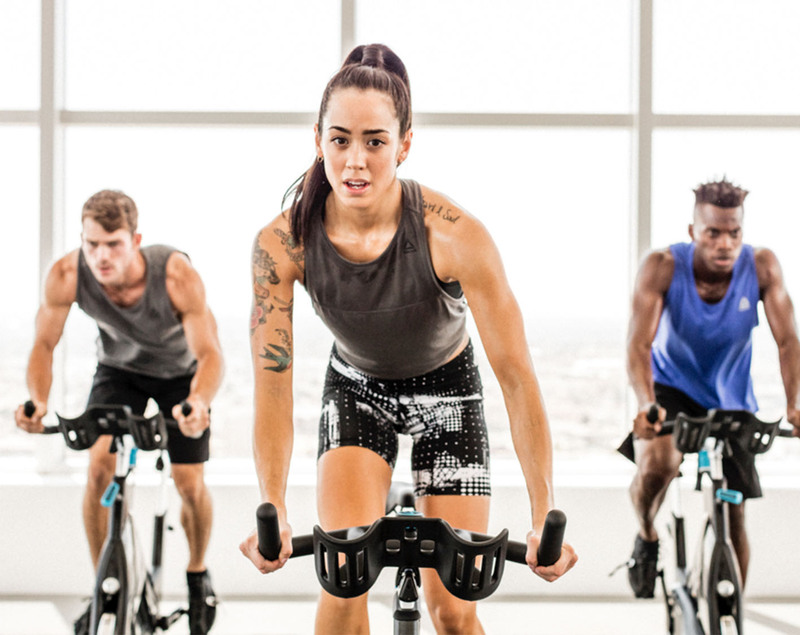 With the help of our certified instructors and upbeat music, this class will make sure that you never lose your breath again at the end of the stairs. INDOOR WALKING uses crosstrainers to challenge your fitness in a fun and gentle way. 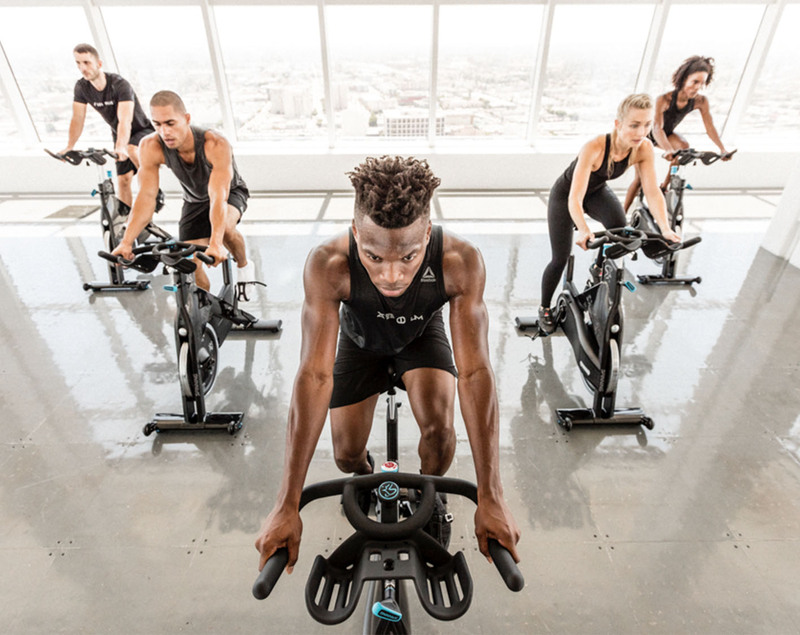 To great music, the instructor guides you through a fun and sweaty workout for 30, 45 or 55 minutes. 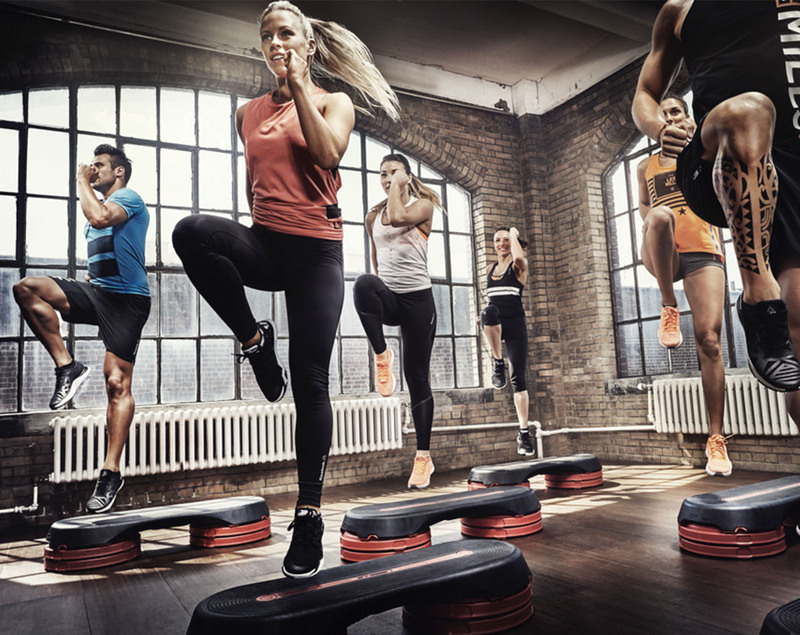 BODYSTEP® är ett enkelt, atletiskt och roligt intervallpass som finns i två inriktningar - Classic och Athletic. Du använder en höj- och sänkbar stepbräda och tränar till motiverande musik som höjer din puls till max. I BODYSTEP® Atheltic kombinerar du grundläggande steps med övningar som burpees, armhävningar och övningar med viktplattor för att även träna överkroppen. BODYSTEP® är ett enkelt, atletiskt och roligt intervallpass som finns i två inriktningar - Classic och Athletic. Du använder en höj- och sänkbar stepbräda och tränar till motiverande musik som höjer din puls till max. Om du gillar snabbare step och chansen att visa upp din rytm, kommer du att gilla BODYSTEP® Classic! 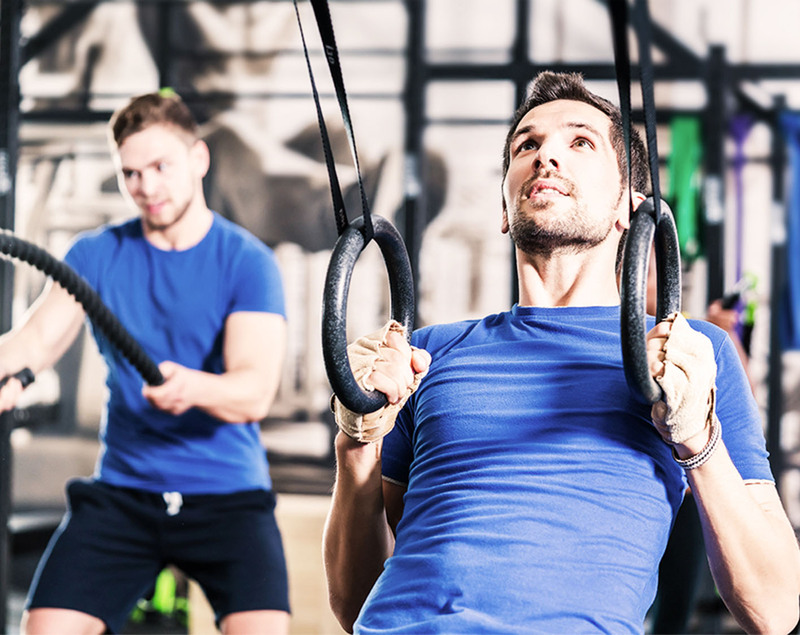 Träna roligare med HiiT the ZONE, ett cirkelpass med varierande övningar och redskap, där du tränar allt från funktionell styrka till koordination. 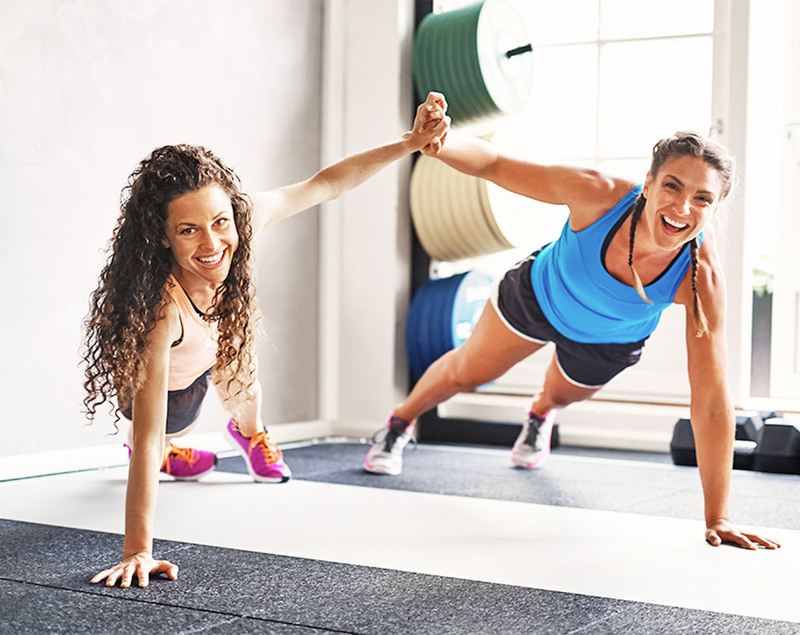 This class focuses primarily on improving your fitness while having fun. Tie your shoe laces and prepare to stretch your limits for the next 30 or 50 minutes. 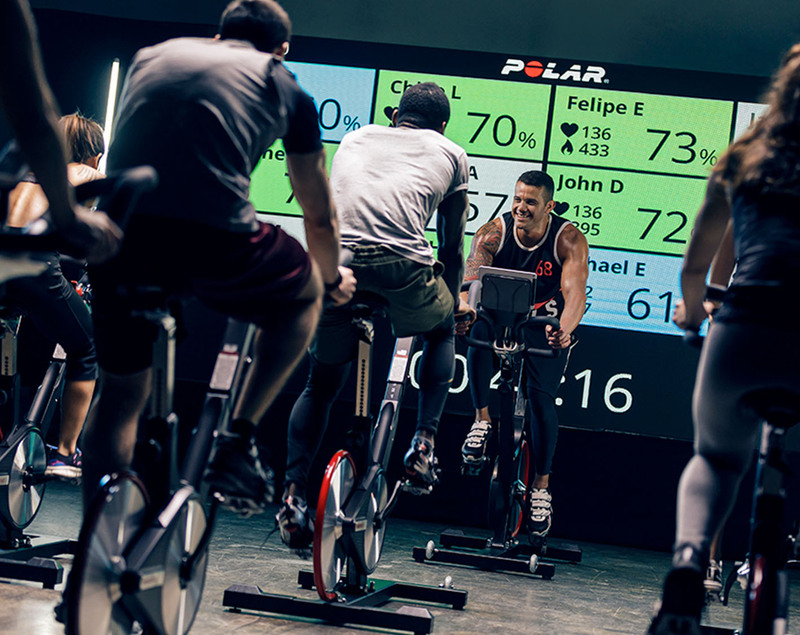 This cycling class combines the best of both worlds - cycling and pulse-based training. Using a heart rate belt, the instructor will guide you through different heart rate zones for an optimal fitness workout! If you want the optimal mix of strength, cardio and core training this is it. 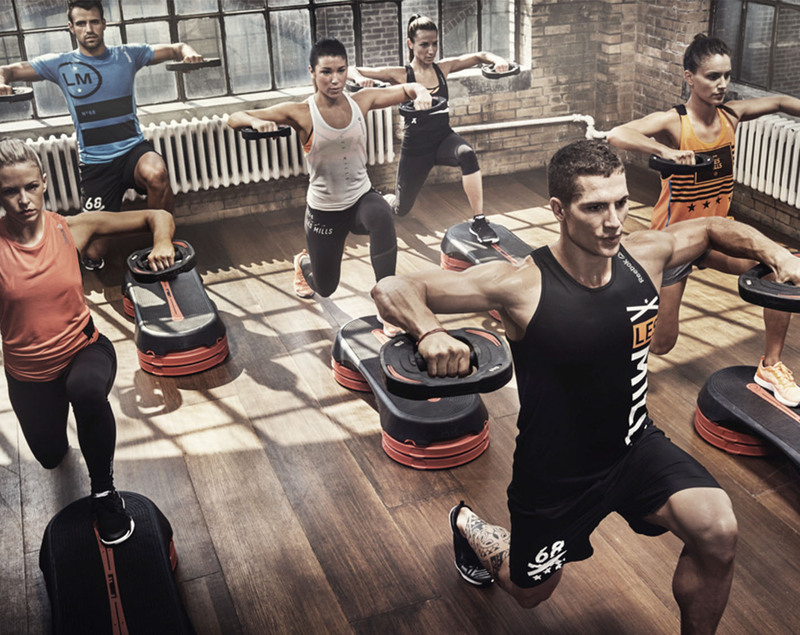 Step into a Les Mills TONE™ 3.1 class and you'll tick off a complete workout. 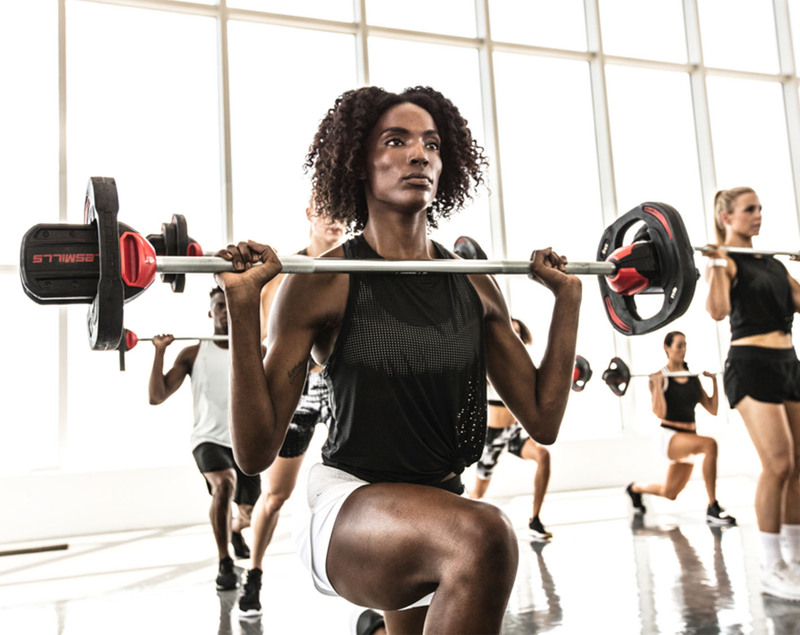 The challenging mix of lunges, squats, running and tubing exercises will take your fitness to the next level. You'll leave fizzing with energy and on track for all-around healthy living. Everything begins with a strong core. INTENSE CORE focuses on strengthening the core to allow you to perform better in your workout. The 30-minute class is shorter than our other group training classes but the intensity is the same. 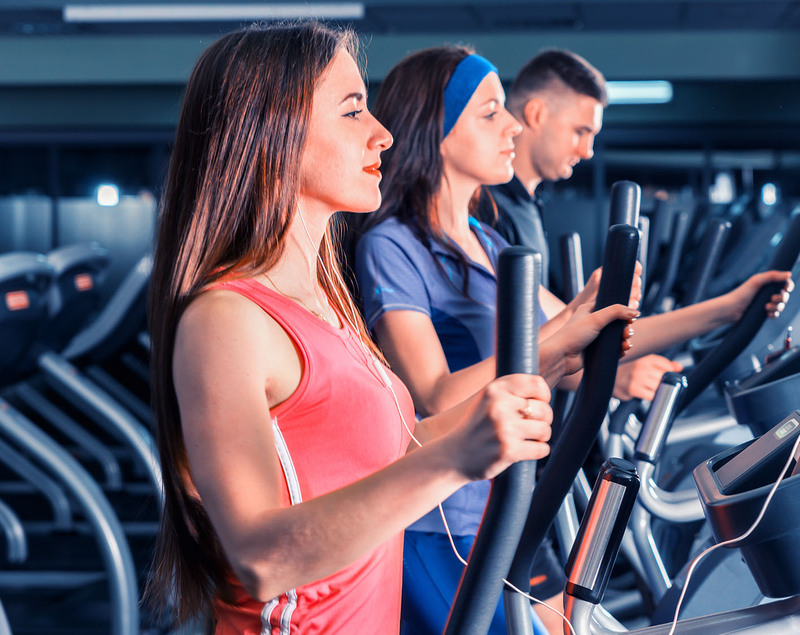 Our instructors will guide you to guaranteed soreness with the use of your own body weight as workout equipment. Are you ready for the challenge? Challenge yourself with this 45-minute class held on the gym floor, where we use our functional cage and other equipment. Let this circle class challenge you with our experienced instructors. Startskottet ljuder och tusentals tappra skidåkare ger sig iväg på färden från Sälen till Mora. Ingen möjlighet att vara med på skidor? Oroa dig inte, vi ser till att ta dig i mål på gymmet! På cykel eller cross trainer trampar vi ikapp med åkarna i Vasaloppsspåren! Vi håller igång från att startskottet går fram till första skidan är över mållinjen. Nu åker vi!